Indiana, Ohio Trip and “My Name is America” is Number 3 on the Chart!! We have Exciting News! “My Name is America” is now Number 3 on the Independent Country Chart! We are so grateful America and radio are loving this amazing song as much as we do! Hopefully we will head for number 1! 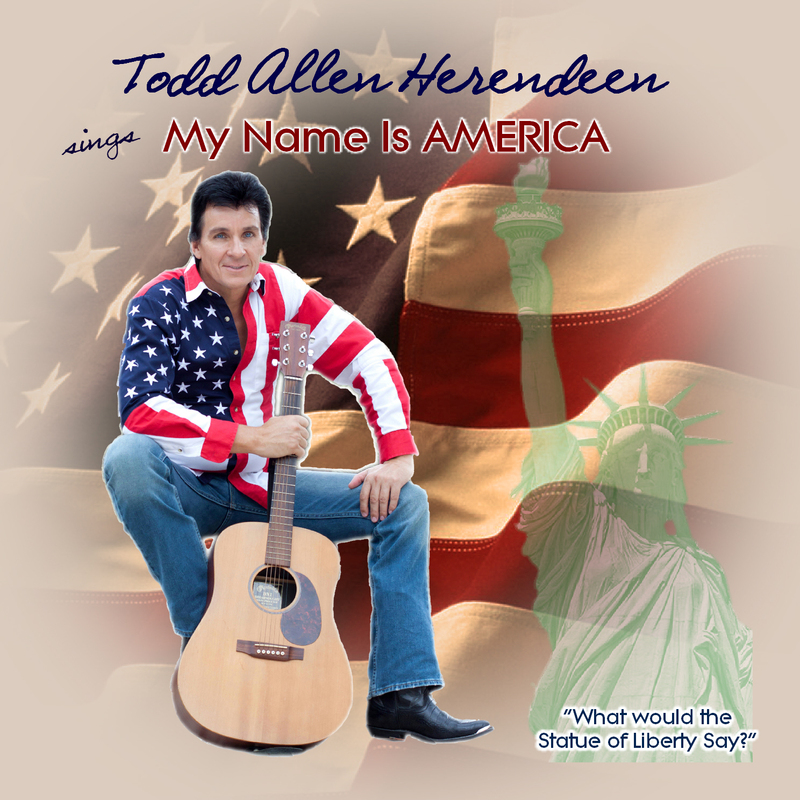 Speaking of “My Name is America,” you have been asking, here it is: we now have a “My Name is America” Ring Tone available for your cell phones! If you visit www.mynameisamerica.us you can find it at the bottom of the Home Page! It is free as a thank you to all of you who support this wonderful song and it’s message and as a thank you to our military! We just recently had a road trip to Indiana and Ohio for a few shows. Boy was it cold! Our bodies have changed since we have lived in Florida and we don’t do cold very well, haha! We did get to see a little bit of snow, which is kind of nice around Christmas time. We went up for a corporate event in Ohio so I booked a couple of our old home town clubs so we could see our friends and family. We had a show in Rome City, IN at my home American Legion, which you can see pictured below. We certainly did have a fun relaxed night there! Saturday night we headed up to Angola, IN to Club Paradise, also pictured below, for a fun night. It was great to see so many friends come out from different states even, just to see us! We appreciate you all and had a fantastic time seeing everyone at both shows! We had a free day in between, so we took in the Auburn Cord Duesenberg Car Museumin Auburn, IN. It is a pretty famous place in it’s own right. Here is a bit about it taken from it’s web site: ” The Auburn Cord Duesenberg Automobile Museum, a National Historic Landmark, has welcomed nearly two million visitors from all 50 states and from over 40 countries since the museum opened its doors at Noon on Saturday, July 6, 1974. It inhabits the former Auburn Automobile Company’s national headquarters building, a place where history was made over 75 years ago! Many of the Auburn and Cord automobiles you see driving around Auburn each Labor Day weekend were designed and developed in this very building. Tuesday we have a show in Ohio. We will do another blog post later this week. Don’t forget to visit www.toddallenherendeen.wordpress.com to read our past blog posts if you are new here! For Tour Schedule information and a lot more you can visit www.toddallenherendeen.com. You will want to check out our January schedule, we have Georgia shows, Apalachicola, FL and more! 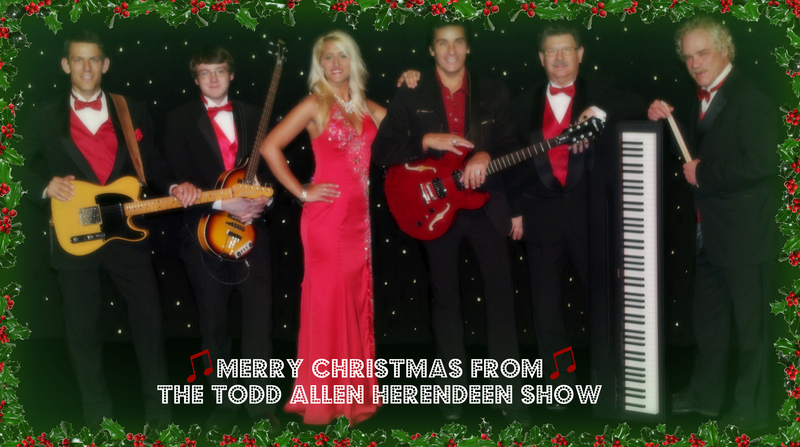 This Friday and Saturday Dec 16, 17, we start our Christmas Shows at The Breakers in Panama City Beach, FL! God Bless and Merry Christmas! Enjoy this wonderful time of year! Some really neat history in the place! Early driving goggles- they didn’t have windshields! Upstairs of the Museum- more cars!